If you are planning your destination wedding in Italy, dreaming of a romantic ceremony in some of the most amazing locations… timeless cities like Rome and Florence, the beautiful countryside in Tuscany or even a beach wedding in Sardinia, and you do not want to worry about finding a friendly a Wedding Hair and Makeup Artist specialist that is fluent in English! Communication with your makeup artist and hairstylist on your wedding day is very important and Valentina will be able to translate your wishes to reality! 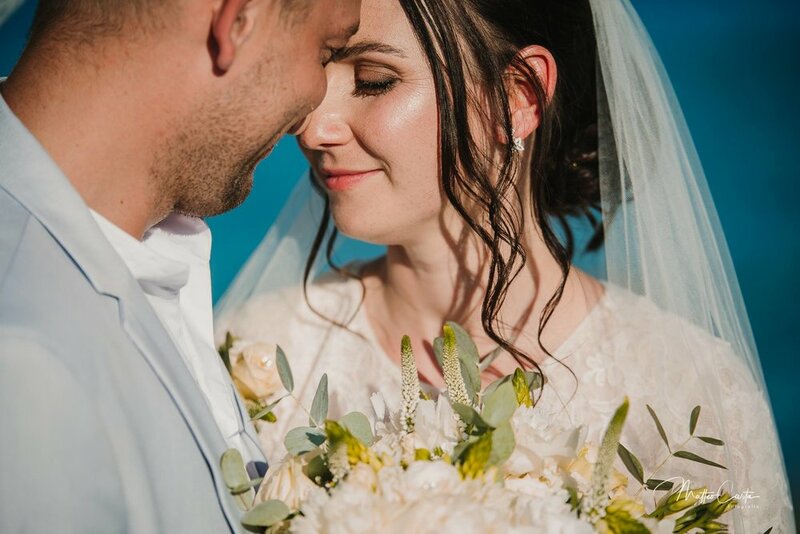 Valentina is highly experienced in high end bridal Makeup and Hairstyling and has been working for weddings and pre-weddings all around Italy, she is also specialized in Asian style makeup. Valentina books destination weddings and pre-weddings in Italy from June to September and she will be able also to suggest some great vendors over there! Fill the form below for a detailed quote for your Italian dream wedding!